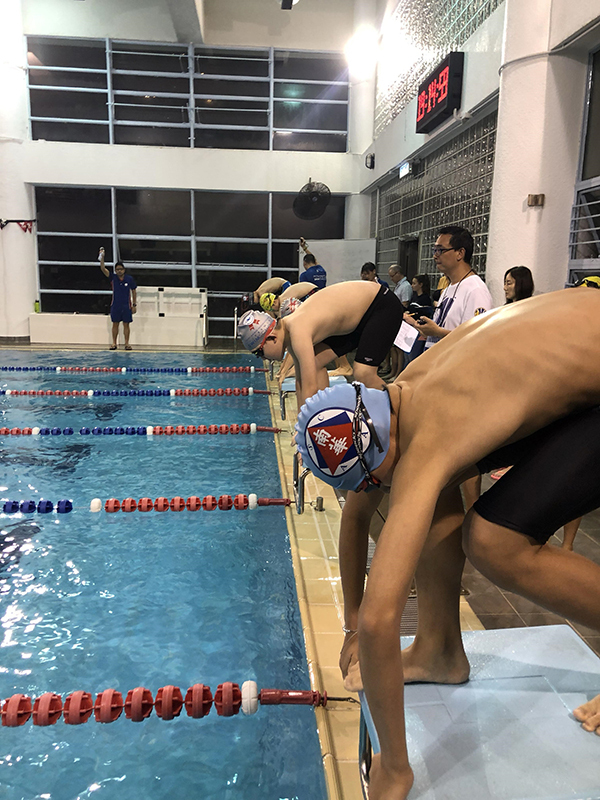 Well done to everyone who swam at the HWI Sprint Meet on Saturday at West Island School. It was a great chance to get all the squads together, and see where everyone stands after the Christmas break! Once again many thanks to all the parents who stepped up as timekeepers – great job!